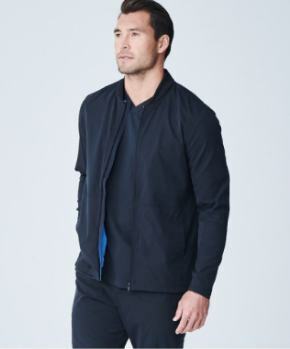 Each of the selections in Medelita Marketplace compliments the labcoat and scrubs collections from Medelita. 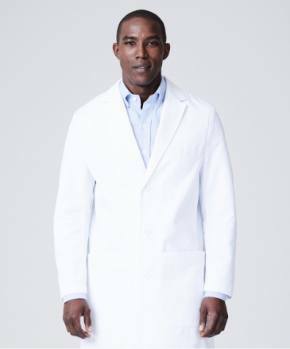 For example, in men’s big and tall labcoats you’ll find big sizes up to 5XL and tall sizes up to 56T from Landau. 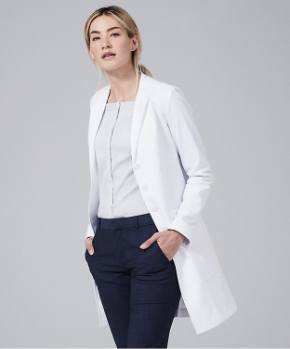 In women’s big and tall labcoats you’ll find big sizes up to 48 and tall sizes up to 20T from META. 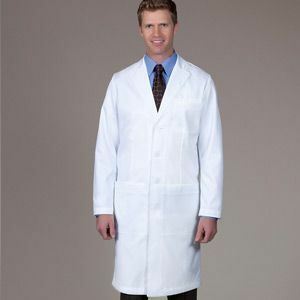 No matter what you’re looking for in big and tall labcoats, every conceivable feature, in every imaginable size can be found at www.medelita.com. Apparently, since Medelita was founded by a clinician, she understood first-hand how laborious it could be to go “fishing” for a labcoat, given the number of medical apparel brands and in particular the similarity among the labcoats and scrubs of the non-premium brands. So, to simplify the process, she added the very BEST styles, brands, and patterns or colors. 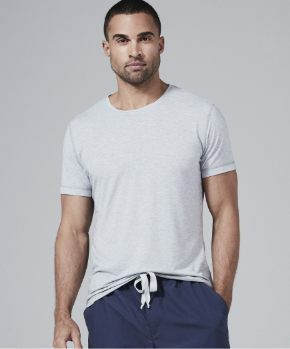 We understand these products are tested by the Medelita staff and only those styles that meet their rigorous standards have been made available for purchase on their website. 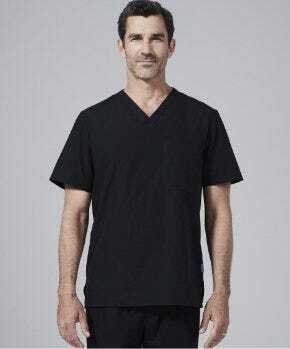 It may well be the most qualified selection anywhere and certainly the most expeditious way to find what you’re looking for, including big and tall labcoats.